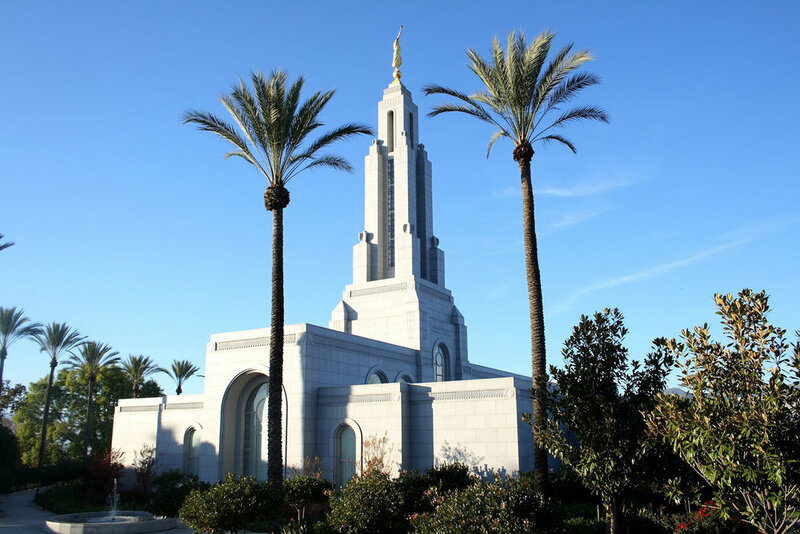 the Redland California Temple is the 116th operating temple in the country, and the fifth in operation in the state of California. At 17,300 square feet, the Temple houses two ordinance rooms and three sealing rooms. Dedicated on September 14, 2003 by Church President Gordon B. Hinckley, the construction of the Temple was on a strict time schedule in which GSL Electric played a key role in helping to coordinate.